Sixth Leaf Clover (also known as the artist Christina Yen) has made quite a name for herself with her paintings of fantastically-colored dragons. She’s even written a book about her coloring techniques. Her latest project is a calendar for 2014 — full color of course, featuring a new and different dragon design for each sign of the Western Zodiac. She’s taking pre-orders (and showing samples) at her web site right now. Two popular and well-known anthropomorphic art calendars are completed again, and taking orders for 2014. The Rare Calendar is dedicated to anthropomorphic species that are less usually drawn. This year, the theme is “festivities”, which each of 13 artists drawing anthro characters celebrating various holidays from around the globe. 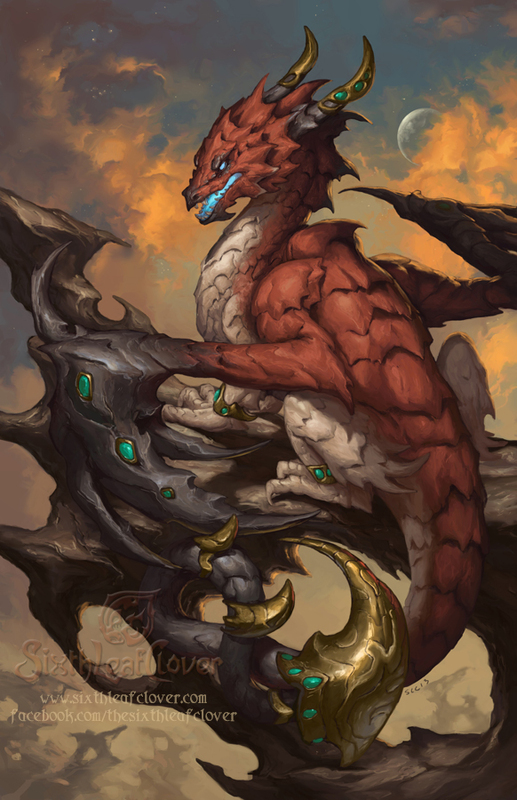 Artists like: Ashalind, Bloodhound Omega, Heather Bruton, Centradragon, Alector Fencer, Firefeathers, Golden Druid, Katmomma, Nimrais, Donna Quinn, Rhyu, ShinigamiGirl, and Windfalcon. The Rare Calendar web site has more details and order information. Meanwhile the Werewolf Calendar (which speaks for itself!) includes lycanthropic art from the likes of Maria Anisimova, Balaa, Blotch, Dark Natasha, Sarah Finnigan, Goldenwolf, Katie Hofgard, Kyndir, Nambroth, Nimrais, Synnabar, Tachit, and Vantid. Check out their web site to order a copy, or to order last year’s calendar if you missed it. September is when folks usually start taking orders for art-calendars for the following year — and this one is no exception. Orders are now open for the 2013 Werewolf Calendar, featuring lycanthropic-themed works from artists like Goldenwolf, Kyoht, Vantid, Balaa [See Below], Nimrais, Kyndir, Katie Hofgard, Myenia, and more. According to the calendar web site, orders will open at midnight on September 1st, and the first 150 orders will receive a free werewolf sticker and bookmark as well. Then there’s the Rare Calendar for 2013, which every year features anthropomorphic versions of rare or endangered species — and this year, also features the theme of world cultures. 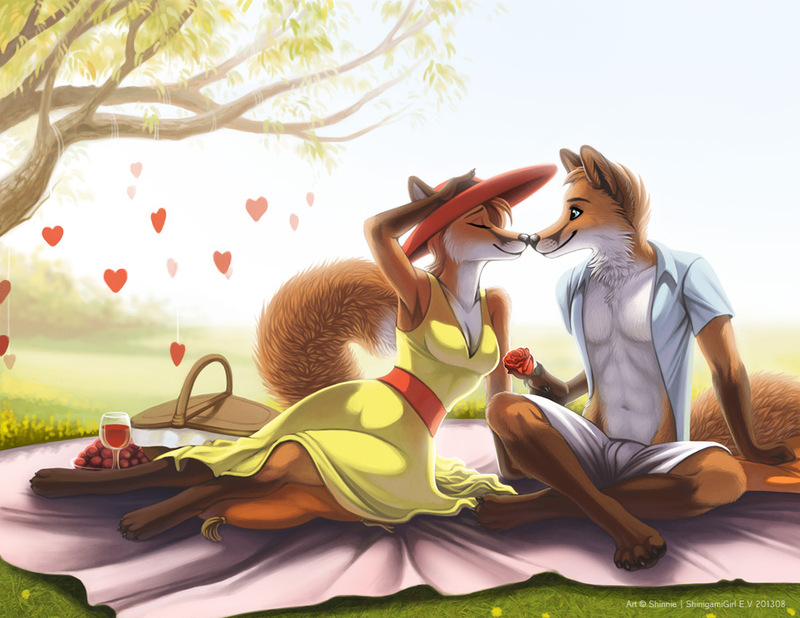 The artists involved include Ashalind, CentraDragon, Tiina Purin, Donna Quinn, SilverFox5213, AlectorFencer, Katmomma, Qzurr, Nimrais, Heather Bruton, BloodhoundOmega, Windfalcon, and Kaji. Orders are being taken right now at the Rare Calender web site. 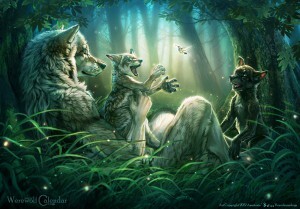 The 2012 Werewolf Calendar is available for order now, with delivery available before Christmas. This year’s roster of 13 artists includes Balaa, Blotch, BlackPassion777, Goldenwolf, Kyoht, Wolf-Nymph, Khaosdog, Johis, Myenia, Thornwolf, Synnabar, Vantid, and Kyndir. “The werewolf is often seen as a dangerous man beast, a man corrupted by the temptation of his primitive unsecured urges, let loose to prey on his fellow man. This is the werewolf that undoubtedly dominated today’s popular media and while we here at the Werewolf Calendar embrace this vision with an open eager heart, this is not the Werewolf we wish to bring to you our audience. We wish to bring to you instead the inner animal, an animal that is not unlike the human, harboring the same emotions and sensibility that man has coveted as being alone in having for millenia on end. Here is the werewolf that is regal, or that is bedraggled from his trials of survival, or adorned in ceremonial garb to celebrate his being, or that is wandering alone in search of something, or surrounded by loving packmates, or is engaged in a teeth gnashing territorial dispute, or at last howling fiercely at the moon beneath which both man and wolf were born together.” Visit the Werewolf Calendar web site to find out more about the calendar project, preview the artwork, and order your copy.